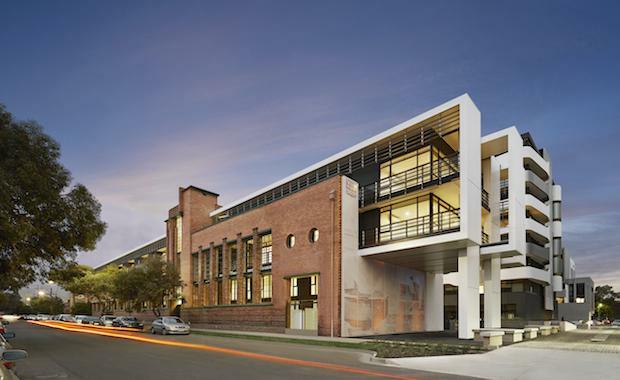 ScharpLittle Project’s redevelopment of the former Tip Top bakery site in Melbourne's Brunswick East has been awarded the Australian Property Institute’s prestigious Heritage Property Award. The $215 million rejuvenation plans celebrated Melbourne’s past with elements of the brick façade and the Art Deco stables that were designed in 1939 by prominent Melbourne Architect Henry Norris. Designed with Kim Lowman of ROTHELOWMAN, the apartment development is cleverly sliced into six smaller intimate buildings – Stables, Seeds, Silo, Rye Lofts, Grain and Malt. , said that an essential part of Little Project’s strategy was to respect the original 1.2 hectare site. “Since launching the development in 2009, the team has worked tirelessly to ensure the site’s striking heritage was maintained, while creating quality, contemporary living in a unique master planned community,” he said. The Australian Property Institute praised Little Projects for its pioneering efforts in maintaining the heritage elements of the former Tip Top bakery site. The restoration of the exterior facades of the Art Deco building on Edward street, and the Stables building on Weston Street to their original 1939 condition. The reintroduction of restored materials and fixtures, including etched-glass windows, floor signage, a cast brass newel in the shape of a corncob, internal door joinery and terrazzo floor tiling. The inclusion throughout the site of images of the former bakery enlarged onto aluminium screens to celebrate the site’s former glory.